More than half of the population of this “most Hawaiian” of the islands have indigenous heritage. So it’s no wonder that culture and preservation of the land, rather than tourism schemes, are more central. Yet, visitors consistently enjoy a genuine welcome from the locals and experience an “aloha spirit” everywhere they go. 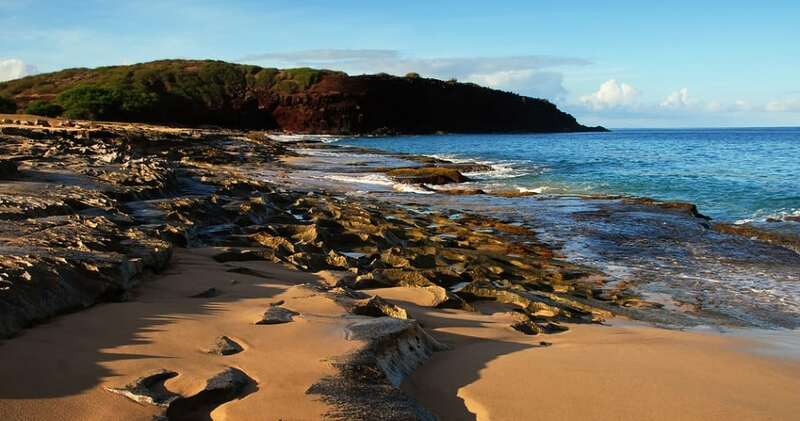 Molokai can also boast of the world’s tallest sea cliffs. And hidden waterfalls, misty rain forests, and secluded beaches continue to lure travelers.